Our company, Parcels To India deals effectively in shipping of your precious goods in different sizes of containers from UK to India. Our best rates are matchless in the market. 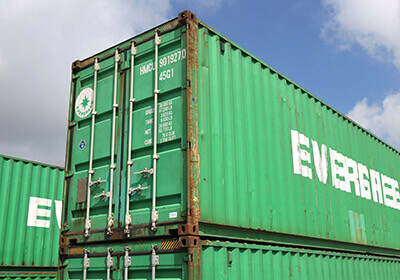 We offer 20-feet and 40-feet containers shipping services from UK to India. Parcels To India uses effective and cheapest sea cargo routes to deliver your goods in containers. We deal in insured containers to give maximum safety to our prestigious clients within cheapest and cost effective rates from UK to India. Our sea cargo shipping services are considered the best because of reasonable rates, safety and security of your valuable goods. Parcels To India has exceptional air and sea shipping services from UK to India. We offer reliable, cost-effective, fast and secure container shipping service from UK to anywhere in India. Parcels To India knows the importance of the traditional route between India and the UK, hence we meet the trade needs of our customers by giving excellent container shipping service. Our safe container shipping service is supported by an effective and efficient handling and transportation system which is in place to fulfill all your commercial needs when container shipping to India. Parcels To India always keeps the cost to minimum. Containers of different sizes travel via our sea cargo shipping services provided to the client. 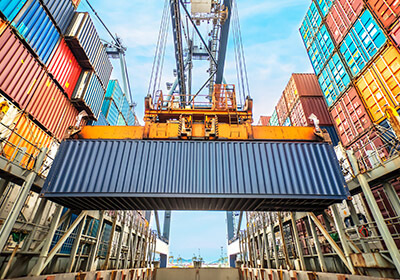 Our port to port services are considered the best in this connection with cheapest rates and within time. We deal in effective container movements from UK to India. Our different options in container sizes are useful for clients. When you are trying to search a good and affordable cargo company to send items in bulk from UK to India then Parcels To India is the best with its different sized cargo vessels and containers. Your cargo goods are safe hands with us.